Dickiebow Films is the perfect destination for our brides looking for a distinguished Shiplake Oxfordshire wedding videographer. Although technically we are filmmakers simply down to our approach. We bring that personalisation and wealth of experience that is unmatched in our efforts towards producing our wedding films. 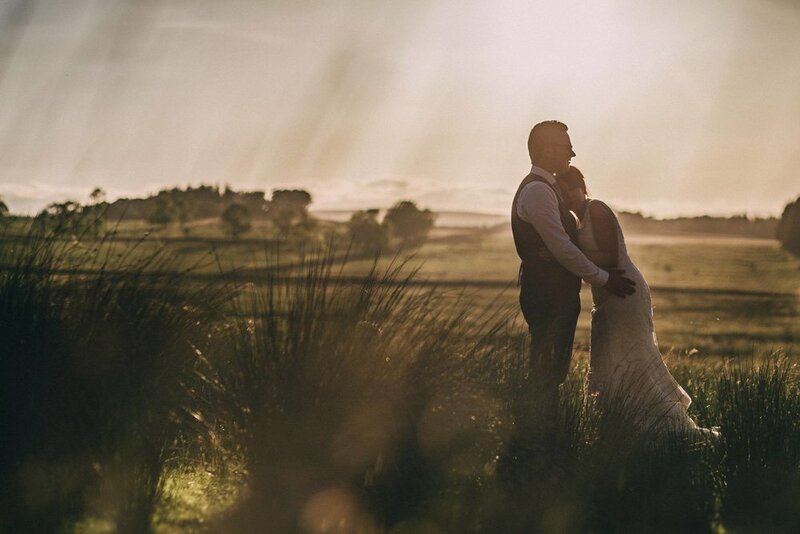 With over 5 years experience in the wedding industry and 7 years experience teaching videography, we can safely say that Dickiebow Films products are masterfully created. 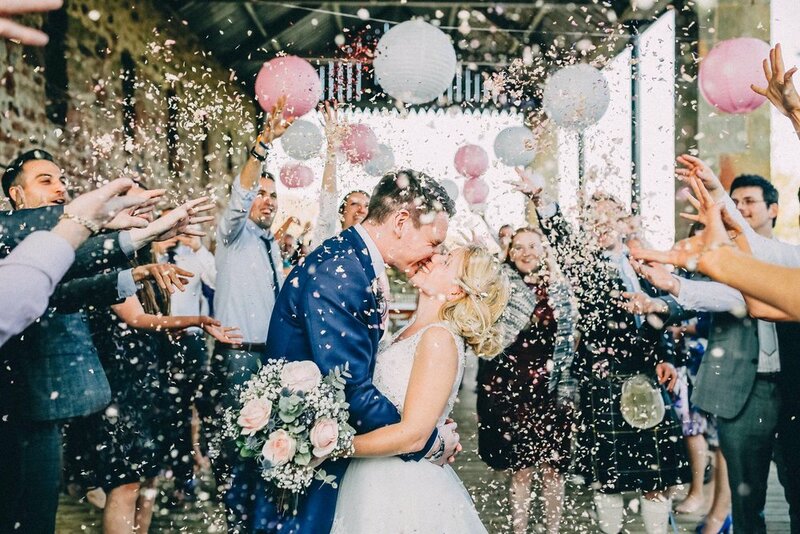 The best kind of experience for anyone looking for a wedding videographer in Shiplake Oxfordshire, is to find someone who has the teamwork approach. Most wedding filmmakers adapt this approach. We specifically make good connections with all of the most reputable photographers in the region. This means that we can work harmoniously on your day more as part of a team simply because we already know your photographer on a personal level and we understand the needs of their product and business as well. 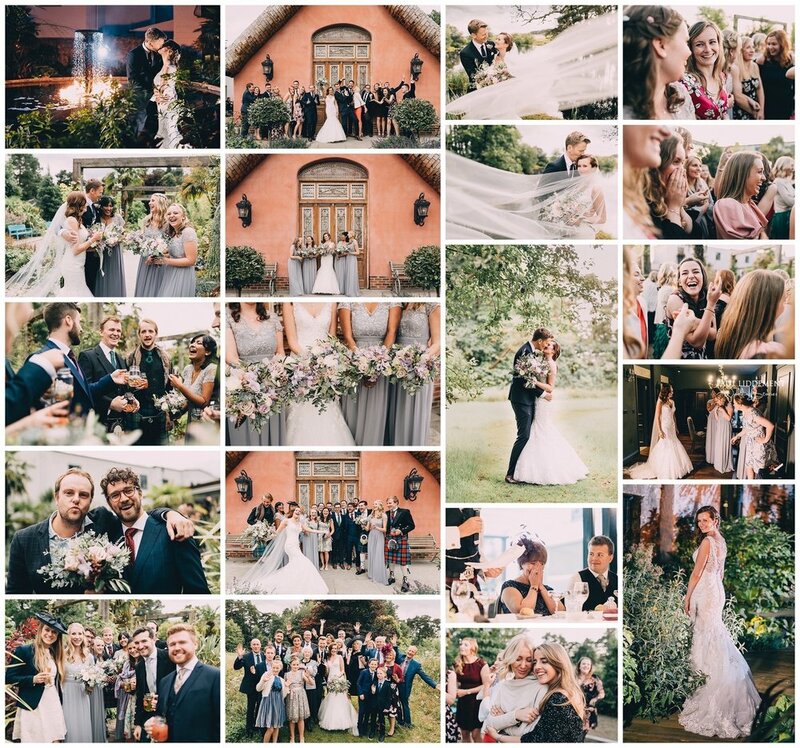 From start to finish, those who book us for our Wedding videography in Shiplake will find that we have a very accommodating and in the background approach. We will interact with the day and guests at appropriate times only. It really is the best way to have someone create a film for your day.